(SPOT.ph) Art and artists are the highlight at UNIQLO this season. The first of the two is SPRZ NY (Surprise New York), a global project where the fashion brand's famous basics bare special designs from art featured at the Museum of Modern Art (MoMA). Some of the artists featured are Andy Warhol, Keith Haring, Jackson Pollock, Ryan McGinness, Jean-Michel Basquiat, and Jack Pierson. And from the cool to the chic. On the other side, French designer Ines de la Fressange lends her iconic style with four capsule collections inspired by the Parisian working girl. There's the Petite Parisenne, traditional French work clothes with spunky floral accents and natural earth tones; Bleu, Blane, Parisienne, a contemporary series inspired by the colors blue, white, and red; Note Parisienne, soft black pieces that channel authentic Paris style; and Souffie de Parisienne, workout wear where comfort and fashion meet. 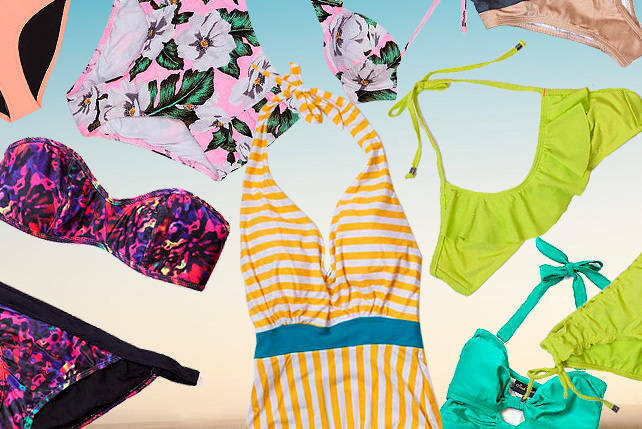 We scoured SM Mega Fashion Hall's three-storey UNIQLO for essentials we want to rock this summer. Have a banana. 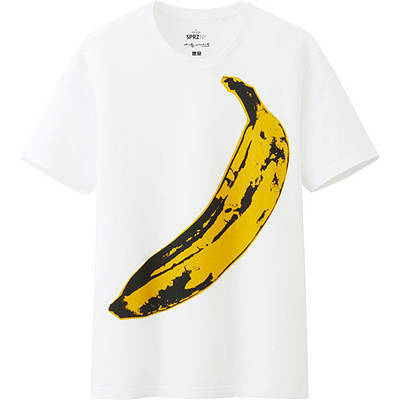 This Andy Warhol shirt (P790) is all kinds of fun. 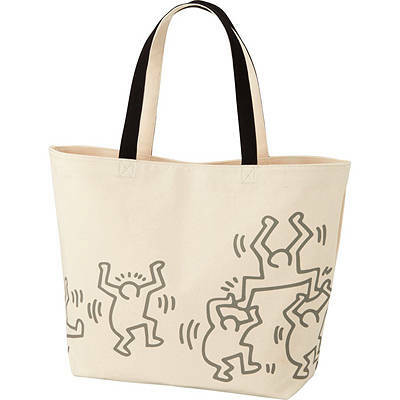 A little bit of Keith Haring (P790) to bring to the beach. 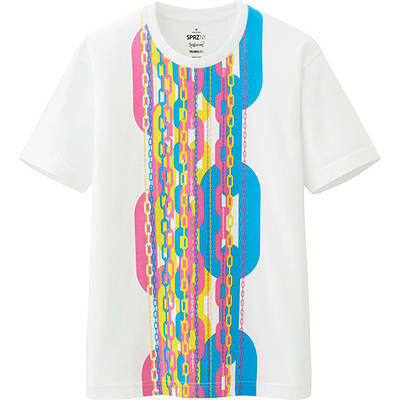 Summer colors in chains according to Ryan McGinness (P790). 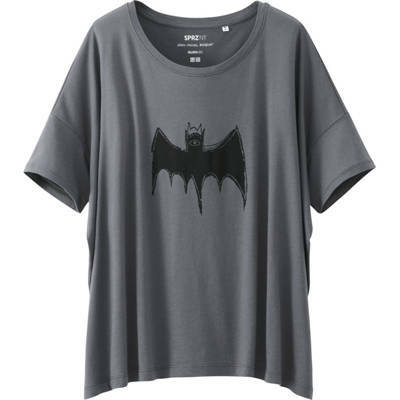 Sometimes, you just have to let everything hang loose in this airy top with art by Jean-Michel Basquiat (P790). 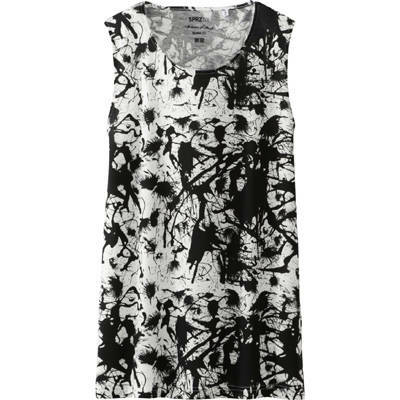 A hint of New York black and white in this Jackson Pollock-inspired design (P790). 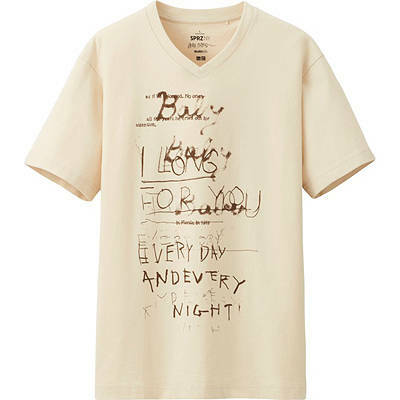 Jack Pierson’s Graphic Short Sleeve (P790) works for every day and every night. 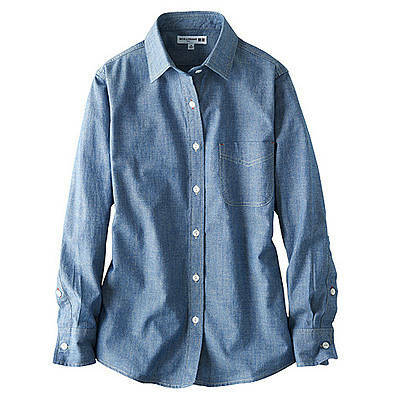 There photo’s too small for us to appreciate the details of this Bleu, Blane, Parisienne chambray shirt, but amid that denim blue are red stitching for the button holes and white trim to represent the colors of the flag of France near the cuffs (P1,290). 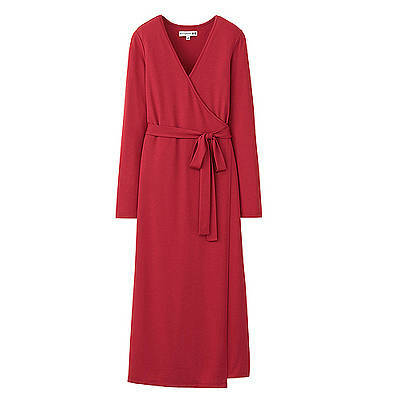 A form-flattering wrap dress (P1,490) is one of Ines De La Fressange’s signatures. 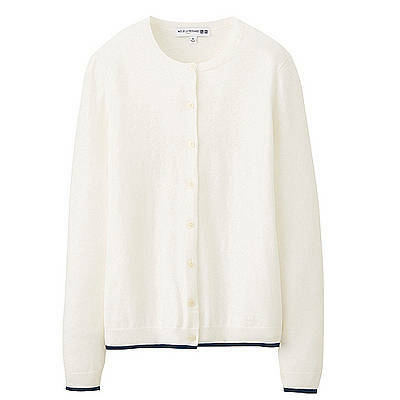 A cashmere cardigan (P1,490) for casual afternoons. 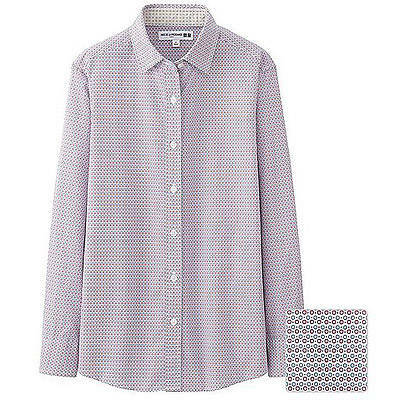 Cool colors and patterns stand out in this printed button-down (P1,290). 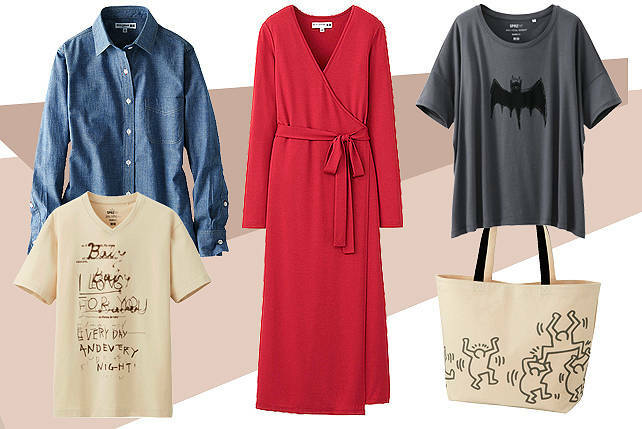 For the UNIQLO Ines de la Fressange collection, select pieces are available at the SM Aura, SM Mall of Asia, SM North EDSA branches, but the comprehensive lineup is exclusive to the SM Megamall branch.